Gioia! The rest is boring. 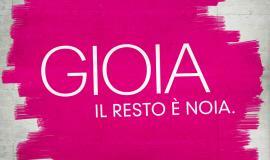 "Gioia" in Italian means "joy", that is opposed to boredom. 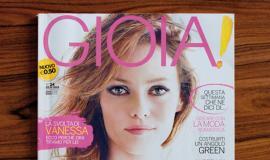 Listen to Gioia! radio commercial.